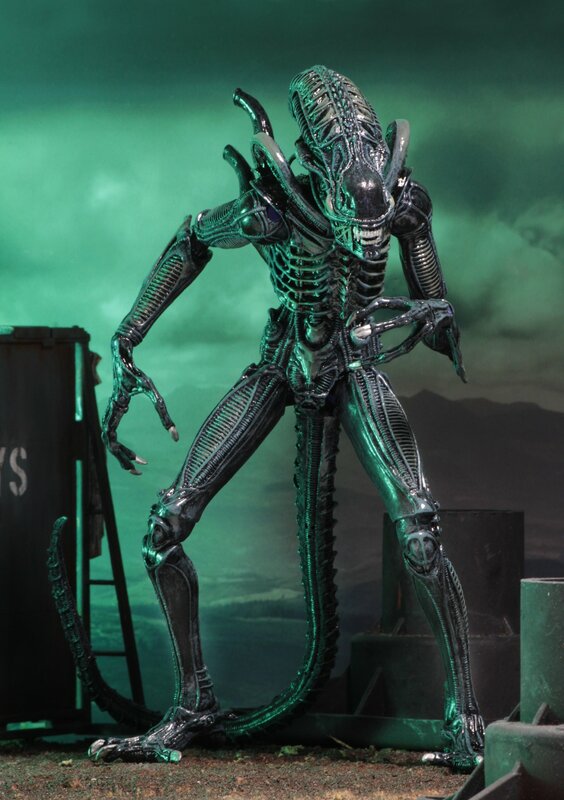 A few photos posted by NECA shows us we’ll be getting an updated Alien Warrior figure from Aliens. The figure, featuring updated articulation and new accessories, will be part of the Ultimate line. 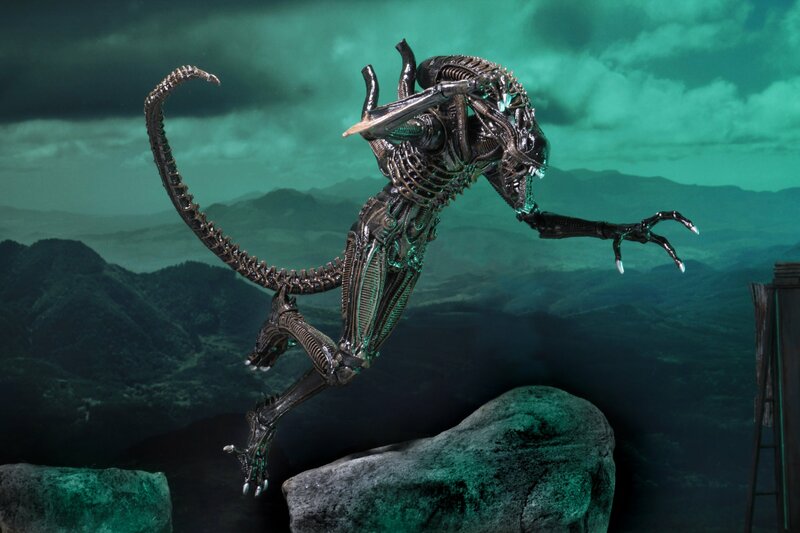 As you may remember, we recently photographed the Arcade Alien Warrior, which featured new articulation. If you have that figure, you’ll have a good idea of what to expect in this new release. The post seems to hint that there may be both a Blue Alien Warrior and a Brown Alien Warrior. We don’t have confirmation on that just yet. UPDATE: NECA has confirmed the Beue and Brown version will come as two releases, each in their own unique packaging. 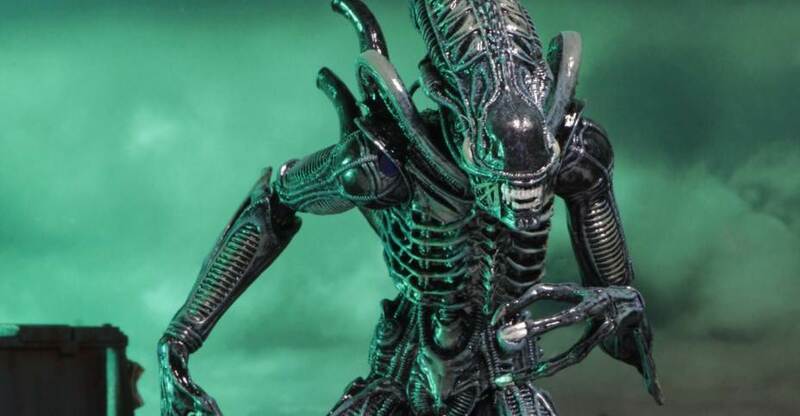 NECA promises a full update on this figure next week. We’ll update when those details and photos become available. Read on to see the new images that were released. So... new hands and slightly different paint apps? Hopefully it'll have some cool accessories. Cool, but I really wish they were doing an ultimate figure of big chap rather than a warrior. Randy has hinted that an updated Big Chap is likely happening. Nice. Definitely want one or five. I'll definitely get these, even though I have multiples of the originals. Can't have enough bugs, right? Which color is more movie-accurate, blue or brown? Aliens is a dark film so it's hard to tell. Actually it's both, depending on the scene and how it was lit. Cool! Haven't seen it here yet. Is the new articulation sturdier than before? Meaning: can the figure stand on its own without the help of its tail? I'm asking because my blue and brown xenos tend to fall on their face because there are top-heavy. 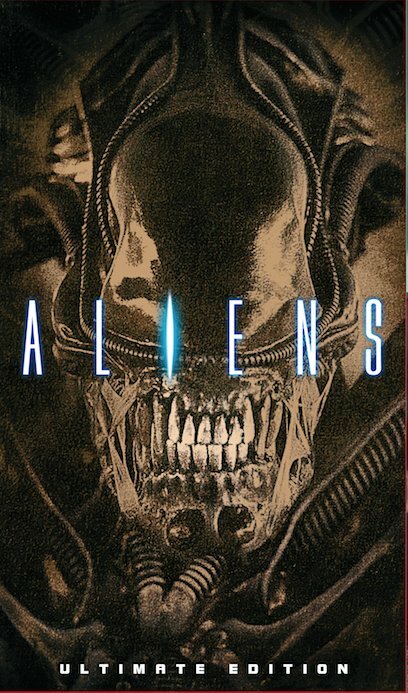 I think they will, just like the arcade one: egg, facehugger, chestburster and maybe even a Hadley's Hope sign. I'm hoping for dead facehuggers like the one Hicks picks up with his shogun. To expand on this, the suits were brown I believe, but the lighting in the film made them look blue. I personally prefer the blue coloring. These new ultimates look great. I already found a blue warrior recently for a good price but I'll be picking up these guys for sure to army-build. I'll let you know as soon as I pull it out the box, lol... I'm low on space right now, so recent purchases are just sitting boxed on top of my cabinet until I get another display! I missed out on the brown warrior, so I am almost certain to pick up one of these. What is the updated articulation? From the looks of it the hands are now articulated and the knees are done like the AVP aliens with an upper ball-hinge instead of just hinges. 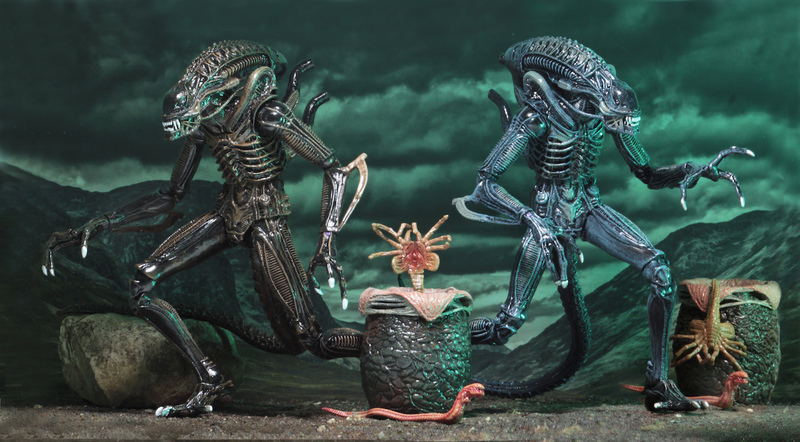 Also, as awesome as their Dog Alien figure was, I hope they update that eventually with these new leg joints. Agreed, the battle damage parts would have been better. A missed opportunity imo. Regardless, I'll pick up at least one of them, probably blue. So what am I looking at? Is this different from the Xenos I already own? Just the updated hand and knee articulation. I think it's mainly a way for people to get these again since neither has been available for awhile. I'd much rather have the eggs and chestbuster and facehugger. Getting much more bang for your buck, especially when Army building these.